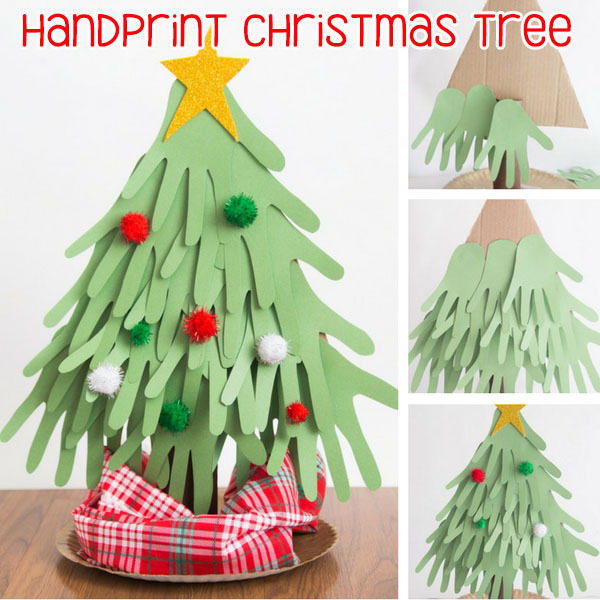 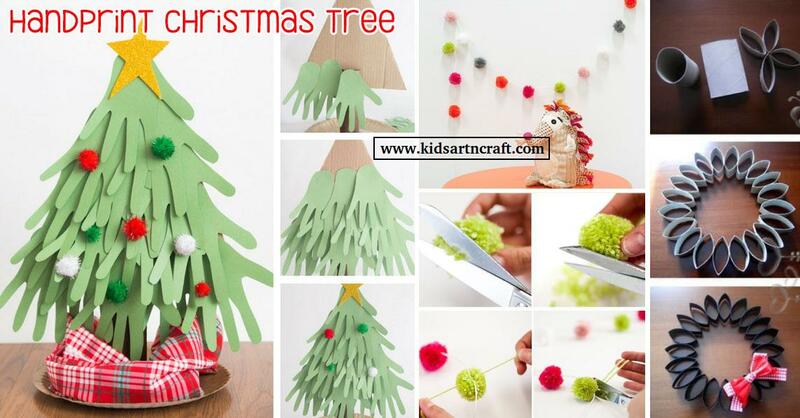 We love this simple craft even more as you can put it on display as part of your Christmas decorations. 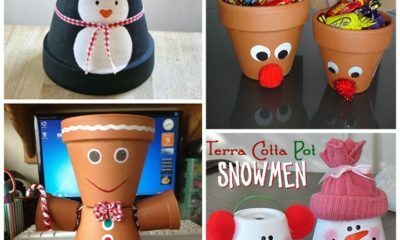 It also would make a perfect centerpiece for your table on Christmas too! 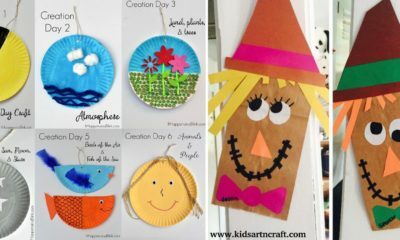 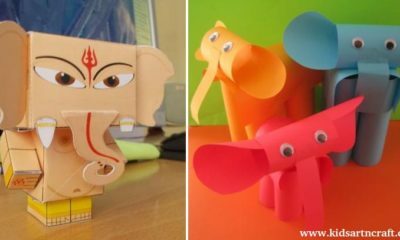 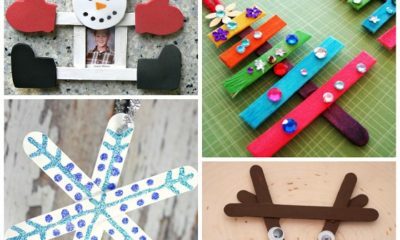 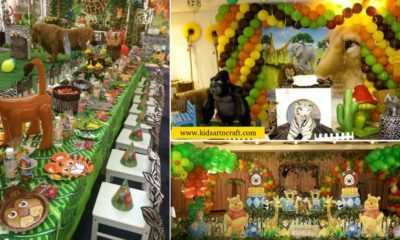 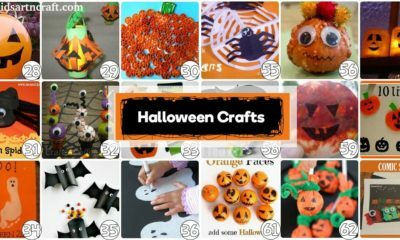 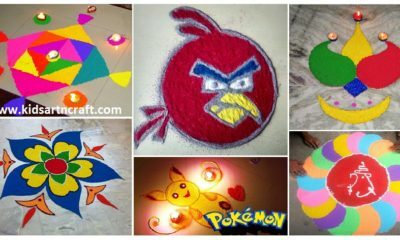 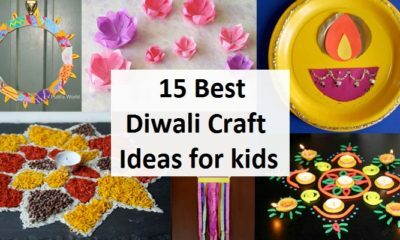 Hope you like these Christmas craft ideas for kids.